Being on the beach, especially during the summer, is fun. Swim, play, hangout or just relax, beach offers many recreational options. However, wearing the right style of clothes is important. With so many styles out there, here’s some guidance on getting the right ensemble that is also quite popular. Orange floral shirt – Orange is the new black! It is being or preferred a lot by millennial men. A simple tip is that guys with plus size muscles should wear a darker shade of orange. While slimmer men should wear the lighter shade of orange. Polo shirts – Men in their 20’s and 30’s look good on polo shirts. Any color brings out a different style and personality to them. Sleeveless t-shirts – Sleeveless t-shirts are common when it comes to summer. They look great and can be worn with either a pair of jeans or shorts. Guys with great physique, especially biceps, can really show-off those toned muscles. Shades – Though not a clothing piece, a good pair of shades are a must to look good on a beach and protect your eyes from the harsh sun. Board shorts –The latest trend of 2018 is board shorts. 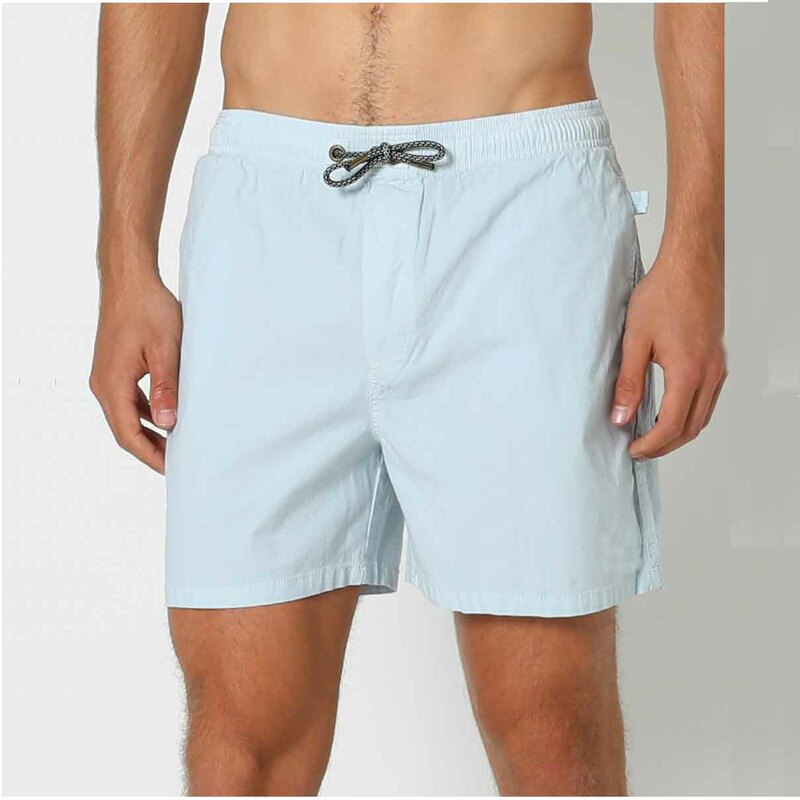 Men’s white board shorts or other board shorts are now being worn by men and boys for surfing or as just casual wear. Get your outfit ready, and enjoy the latest trends of beachwear with your friends, family or loved ones at the beach.